Bouncing back after pregnancy takes time and adjustments. 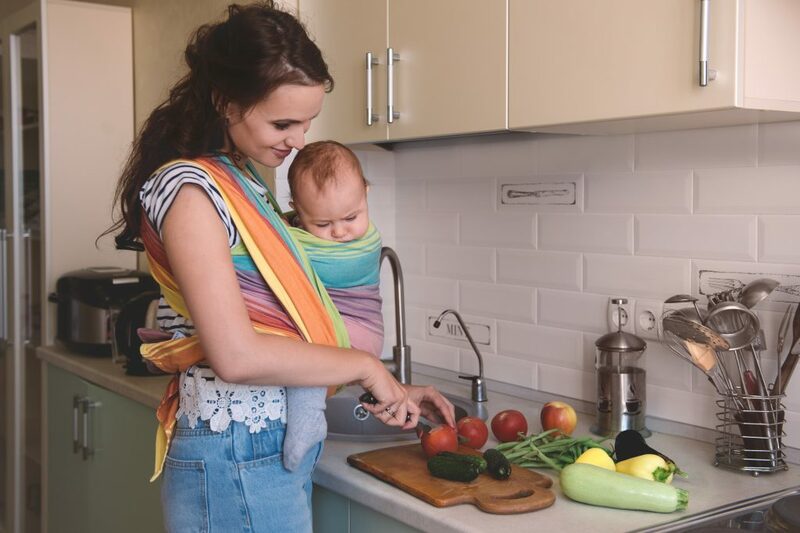 FEED dietitians help new moms find a healthy eating plan that works with her post-pregnancy schedule. We will work with you individually to find nutrition solutions for a variety of postnatal challenges. Through consistent follow up and support, FEED helps new moms create healthy habits that work well for the entire family.